Governors Grant Community is a standout among the most attractive neighborhoods in Lexington.Among the numerous charms of this Community is where its located. Shops and eateries are simply close-by. Governors Grant Community is surrounded by expansive lush wooded terrain. There are more than 360 lots in this area running from 1/2 acre of land to very nearly 2 acres of land. It offers different home alternatives for home buyers. Prices range from as low as $250,000 to as high as $550,000. Home sizes range from 2200 to 5000 square feet. Amenities in Governors Grant includes a residents pool with cabana, clubhouse, tennis courts, and play area for the little ones in your life. 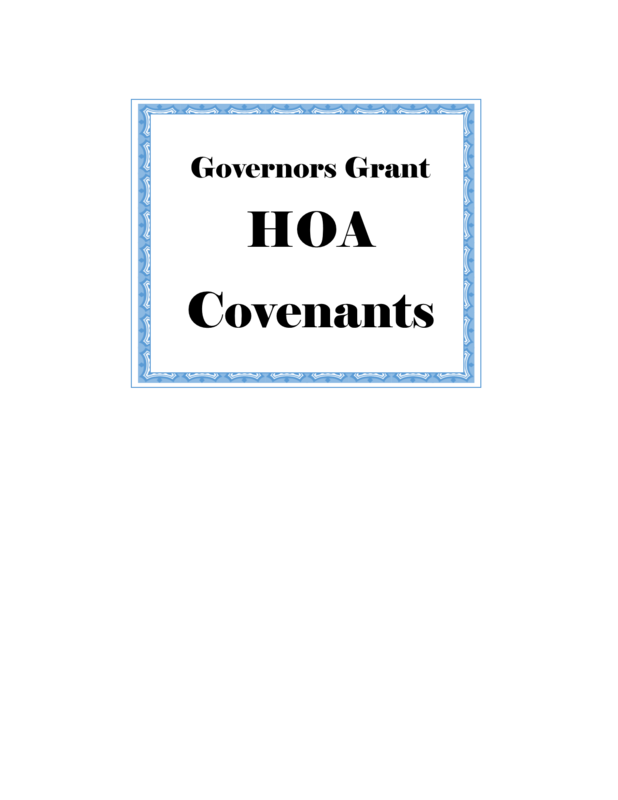 The HOA regime fee is $387.00 per year. Directions- 5 minutes from shopping centers and stores in downtown Lexington, 20-25 minutes from downtown Columbia, Less than 5 minutes from public boat landing on Lake Murray, 10 minutes from I-20, Less than 15 minutes from I-26, 10 minutes from Irmo, airport is a 25-minute drive. Its close proximity to Lake Murray provides plentiful opportunities for boating, skiing, fishing, swimming, picnicking. School District - Governors Grant is zoned for Lexington One School District: Lexington High School, Lexington Middle, and Providence Elementary.